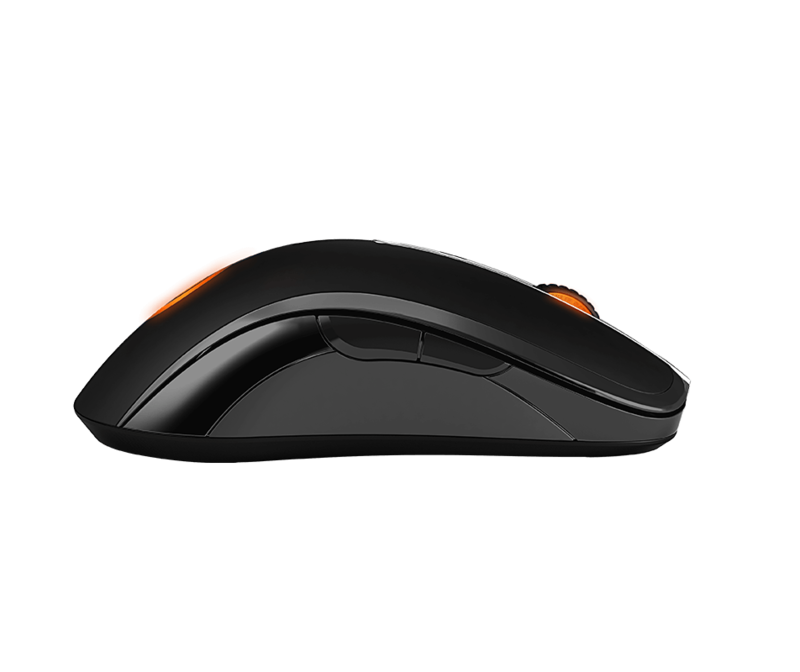 Sensei Wireless has the exact same 1ms response rate and 1000hz polling rate as its wired brother, the Sensei. It uses a high-speed, proprietary 2.4 GHz wireless chip that is optimized for extremely high data throughput and allows for incredibly low latency. The included base station’s illumination keeps you aware of the mouse’s charge status, removing the guesswork over how much battery is remaining. When you aren't using the mouse, set it on top of the metal-plate base to charge. The Sensei Wireless gaming mouse is an ambidextrous laser mouse that can be used wired or wirelessly with zero lag. Includes an illuminated charging base. 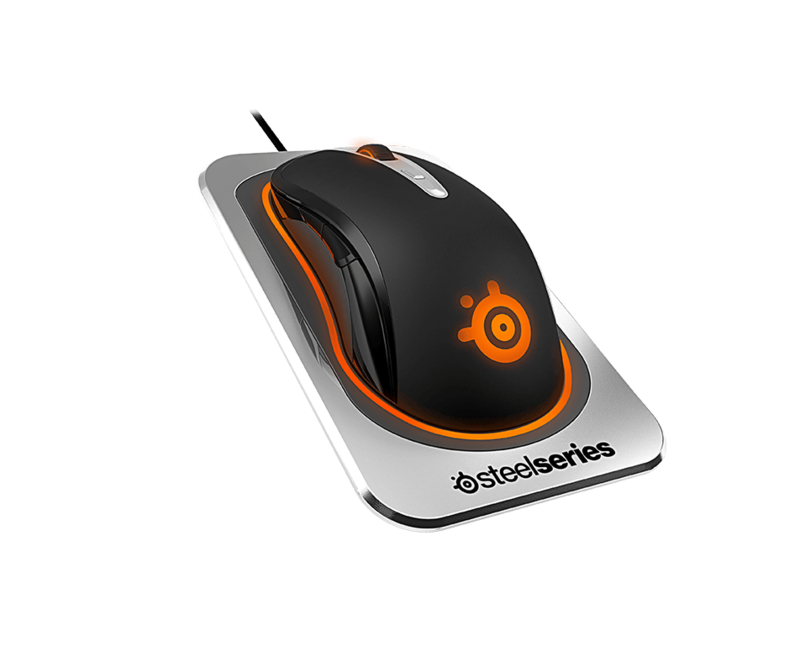 With SteelSeries Engine, gamers can take full control over the Sensei Wireless' performance. Customize and remap all 8 buttons, and adjust the CPI. How long does it take to charge the battery of the Sensei Wireless from 0 to 100%? The Sensei Wireless takes roughly 2-4 hours to acquire a full charge, depending on the amount of power supplied to the unit. However, you do have the option of switching to wired mode and charging the mouse while you play! How do I know if the Sensei Wireless is the right gaming mouse for me? Great question! 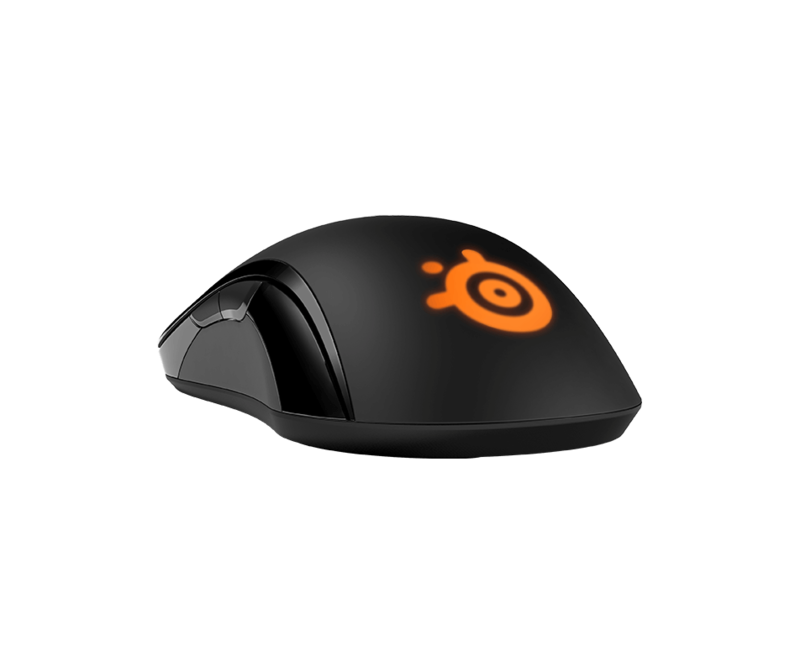 The Sensei Wireless is the perfect gaming mouse for gamers who want the option to play wirelessly, a best in-class laser sensor, and dozens of customization options via SteelSeries Engine. 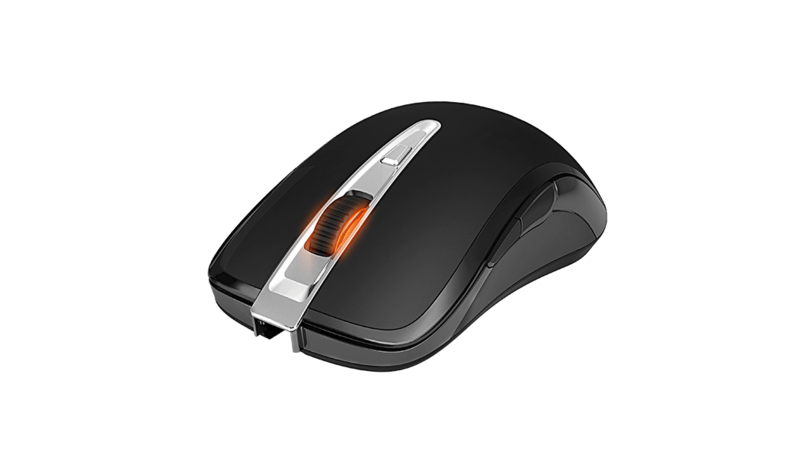 Alternatively, you can use our interactive mouse guide, and compare the Sensei Wireless with our other gaming mice here. Does the battery saving mode affect the performance of the mouse? No, your tracking accuracy or cross hair precision will never be affected while in battery saving mode. Can I get extra batteries for my Sensei Wireless? Unfortunately no, the battery is built into the mouse and cannot be removed. Is the optional wired cable braided or non-braided? The optional cable included with the Sensei Wireless is braided.